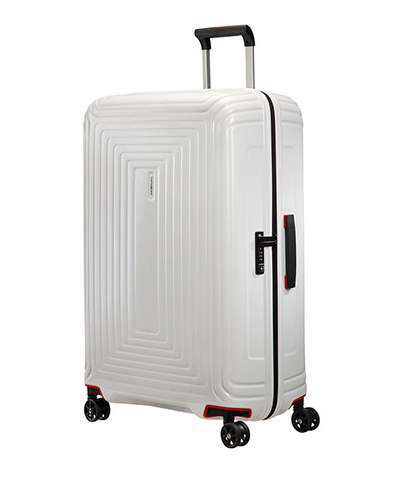 Samsonite is a world-famous American luggage manufacturer and retailer, offering durable and innovative luggage, suitcases, travel bags and backpacks. 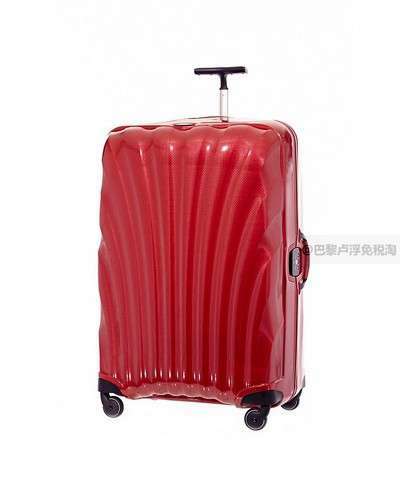 Here you can find the classic and latest luggage of Samsonite. Click and discover it!